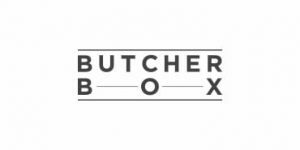 ButcherBox meat delivery service is known for its great selection of both premium and convenience meat cuts as well as its impeccable sourcing methods. It provides naturally grown meat rich in flavor. Now it has come up with a great way to give back to nature by choosing innovative packaging that can help minimize its environmental impact. By partnering with Vericool, Inc., it aims to do its part in making the meat industry a bit more eco-friendly. 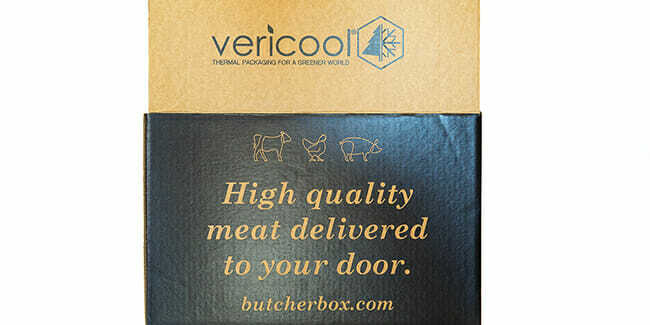 Made by Vericool, ButcherBox’s new high-performing, eco-safe boxes are adequately named Vericoolers. Both the boxes and the compostable insulation are made of post-consumer materials and represent a sustainable cold-chain packaging solution. Their advanced design allows for a reduction in the use of dry ice and according to Vericool’s statistics, just by switching to Vericool packaging, ButcherBox can reduce the total amount of EPS/styrofoam packaging waste that ends up in landfills by 20 to 50 truckloads each month. However, this is not the only advantage of getting rid of the excess dry ice. The boxes will be easier to recycle. The weight of shipping will be reduced. Less gas will be used for transportation. Delivery will be more efficient. These are all positive effects that stand in causal relationships and may potentially result in further environmental benefits. ButcherBox will be testing the boxes on the West Coast to determine whether they truly are as good as expected. We can only hope that this partnership will prove fruitful and that it will inspire other players in the meat industry to take a step toward becoming more eco-friendly and thus reduce their negative carbon impact.